1. 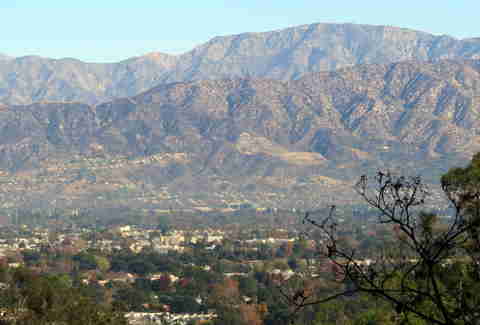 The San Fernando Valley is the Valley. 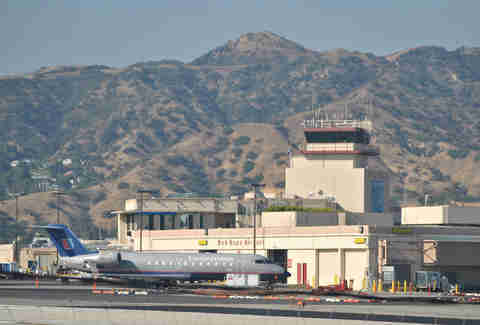 The San Gabriel Valley? Not the Valley. And don't even try it, Santa Clarita and Antelope. Man, what a crazy stereotype -- though Chatsworth is kind of the epicenter of the industry, the Valley is MASSIVE. That would be like saying everyone in Middle Earth is an elf just because you're in Lothlórien. As IF. 3. There's a North Valley. And a West Valley. And an East Valley. 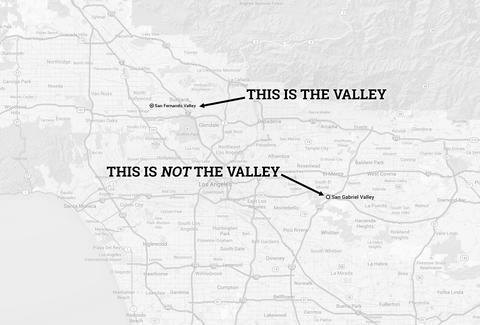 We're mostly talking about the Valley -- let's call it Studio City to Encino, down through Van Nuys and maybe all the way to Northridge. But, much love for alllllll of the 818. Magnolia? Sure, so long as it's not the part that's one lane. Riverside? Yep, unless it dead-ends before you get where you want to end up. Oxnard? That works. Ventura? Nuh-uh. Are you going to the 6? The 8? The 16? Eh, we'll just meet up afterwards. Aka the greatest store ever. The "j" is silent, bud. Believe it. Balboa Park > Griffith Park? At the very least it's not as hilly -- and the lake is beautiful. And stocked with fish. Because 1) valet parking, 2) short security lines, and 3) dude, valet parking. Although it was way cooler when it was three stories tall and you'd spend your days looking around for Arnold Schwarzenegger. Not Humphrey YogUrt -- anyone who says that is definitely not from the Valley. Bold statement, sure. 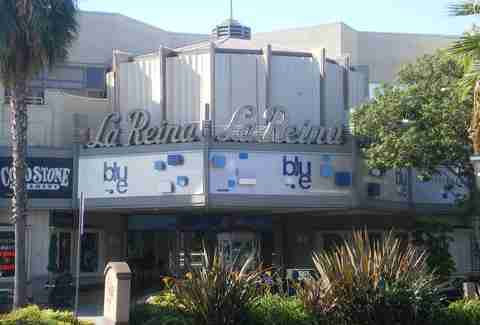 But stop in at a ton of holes-in-the-wall on Ventura (or one of the hidden-gem deep-cut spots like Chiba or -- shout out Canoga Park! 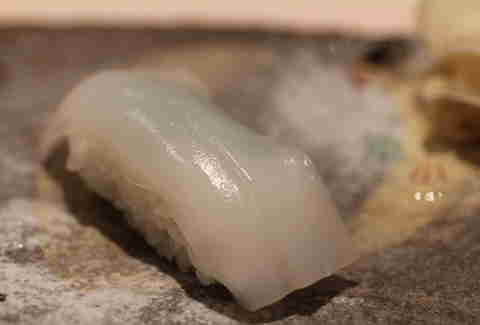 -- Go's Mart) and you'll get insanely, absurdly good fish. If you can say you live South of the Boulevard, you're using a SUPER FANCY computer right now. Super fancy. If you have to ask, "do I need to bring a sweater? ", the answer is probably no. Because rent is 25% cheaper here. QUIZ: Which LA neighborhood should you live in? 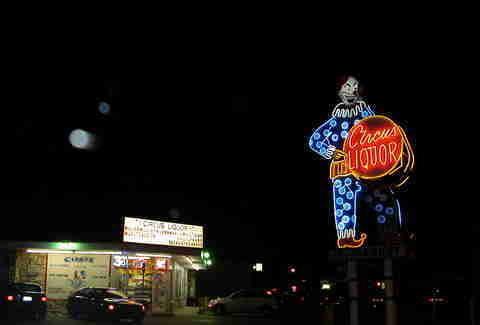 "Make a left at Circus Liquor" is totally an acceptable way to give someone directions. Dave Grohl at a family-style Chinese restaurant in Encino? Check. Eddie Murphy and Arsenio Hall having Coffee Bean together in Sherman Oaks? Doooooouble check. Street signs? Clear. Street parking? Easy. Don't believe it? Believe it. ... so long as you're not Chinese. If you're Chinese, you'll totally want to make the drive to Chinatown. Jeff Miller grew up in Van Nuys and North Hollywood and his cell phone is still an 818 number, because, duh. Yell at him on Twitter at @thrillistla and on Instagram at @jeffmillerla.